Australian Regional Tourism (ART) is the peak national body representing regional tourism practitioners. ART acts as a hub for collaboration, cooperation, ideas generation, knowledge sharing, networking and so much more. On behalf of its members, ART advocates for sustainable regional development and amplifies key messages to government, other industries and industry sectors, researchers, educators and the public. 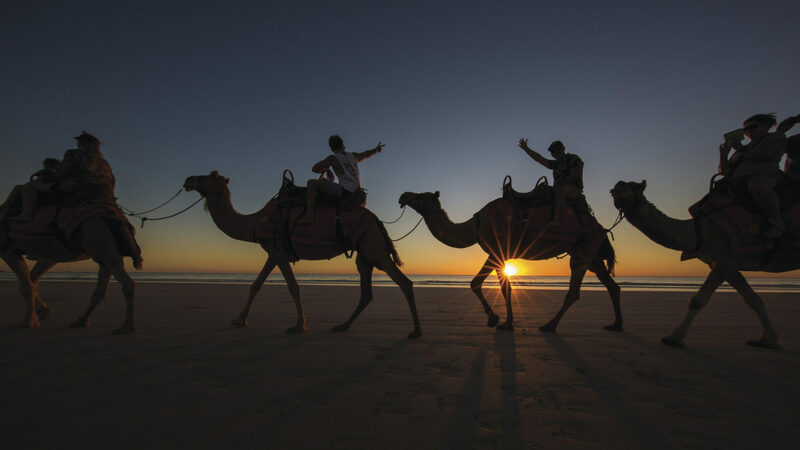 Should they be elected on May 18, Labour plans to increase the Tourism Australia budget by $25 Million to include promotion of domestic tourism and encourage more Australians to holiday at home. Is this a win for our regional destinations? Labor has just announced a major boost to regional tourism that includes boosting the Tourism Australia budget by $25 million so that it can promote domestic tourism on top of its existing role of international marketing to encourage more Australians to holiday at home. There are some significant promises to regional tourism in this announcement and we are pleased to see Agritourism is on the agenda. ART are seeking to obtain further information on the Labor Tourism Policy and will share further details as they come to light.